Experienced. Advanced Technology. Quality Care. 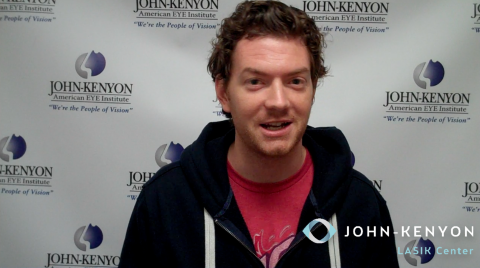 Achieve better vision with John-Kenyon. 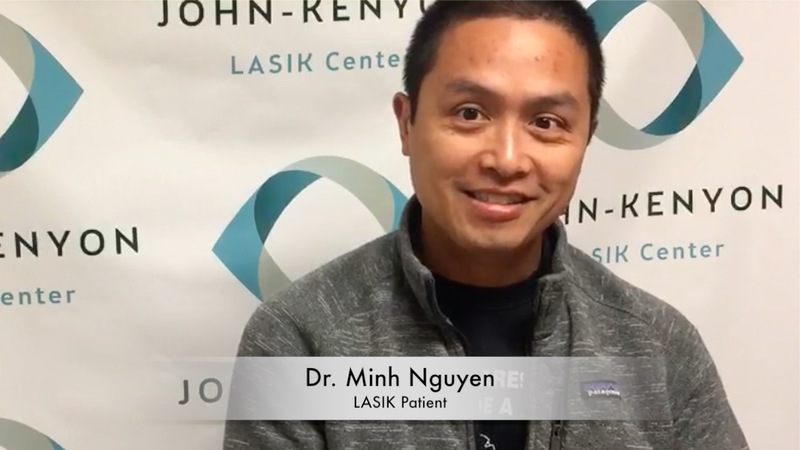 The doctors at the John-Kenyon LASIK Center are nationally recognized experts in laser vision surgery – our namesake, Dr. Maurice John, was one of the first in the nation to perform LASIK and Dr. Piracha is credited with performing the first all laser LASIK surgery in the state in 2003. 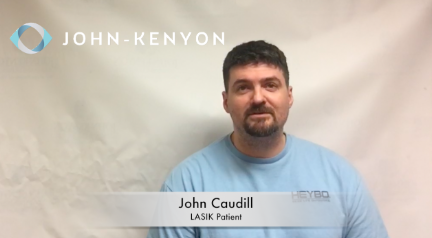 At the John-Kenyon LASIK Center, we’ve helped thousands of people improve their vision, many to 20/20 or better – all at one price. 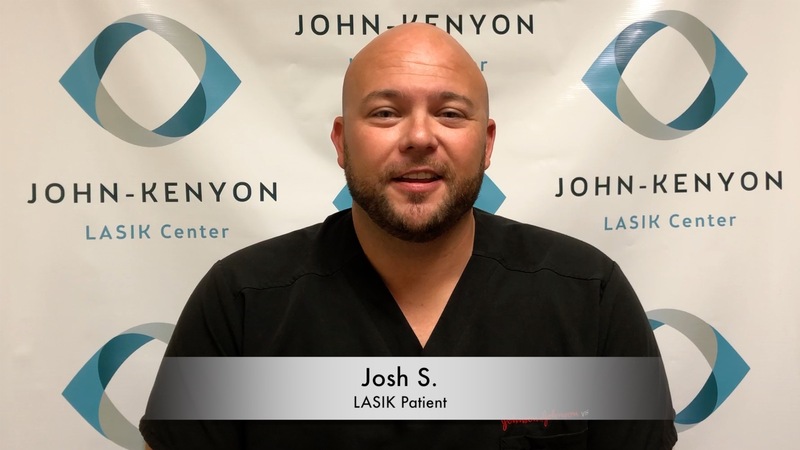 Our practice is proud to offer patients laser cataract surgery with the new, state-of-the-art CATALYS® Precision Laser System – the world’s most sophisticated laser cataract surgery system. 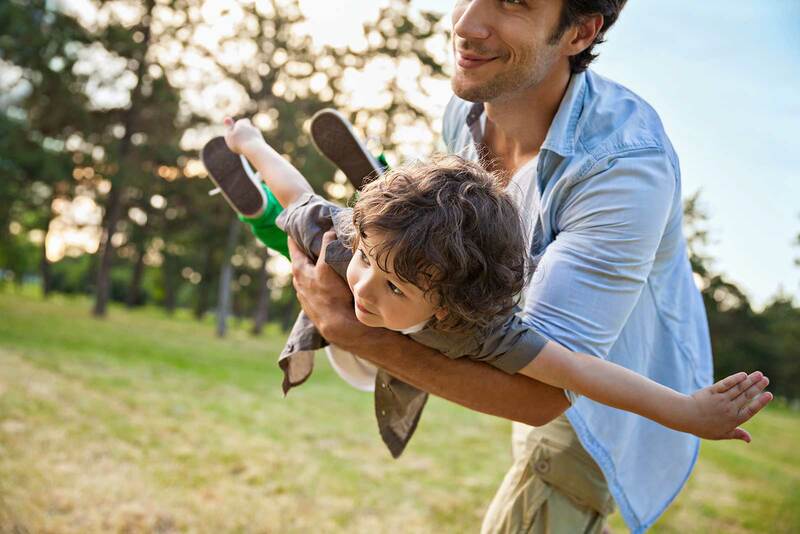 Using CATALYS®, our surgeons can provide you with a highly customized, more accurate, gentler treatment. In early stages of diabetic retinopathy, no treatment may be necessary. 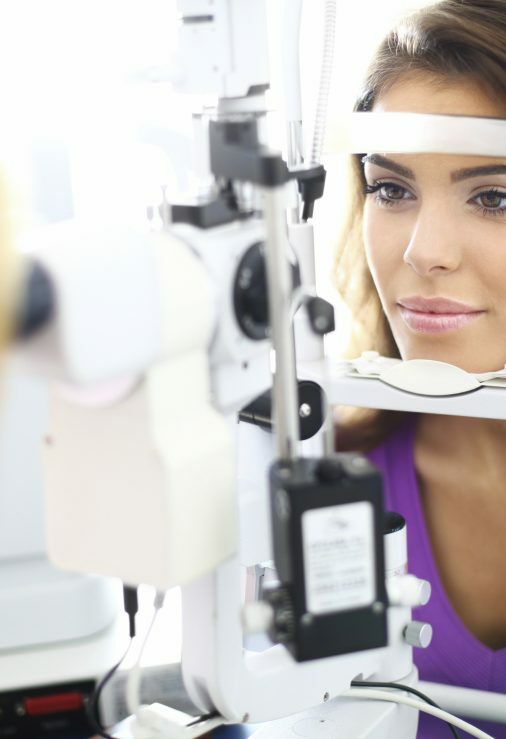 When retinopathy affects the macula and central vision, outpatient laser treatment may be used to seal leaking blood vessels. 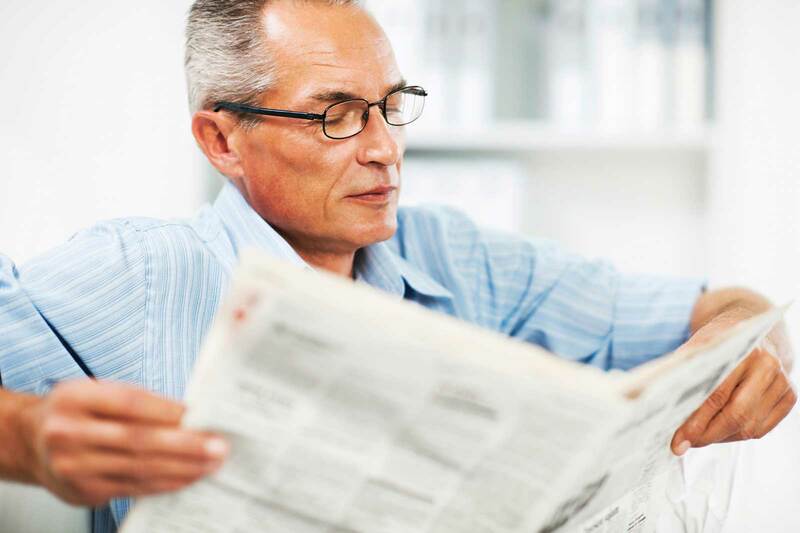 In some cases, medication may be given to treat macular edema. For the more advanced stage, PDR, laser treatments may be used to curtail the growth of new, abnormal blood vessels. In some advanced cases, corrective microsurgical procedures may be performed. A recognized leader in the Retina field, Dr. Lazarus was the first doctor in the region to use the PASCAL laser and 25-gauge vitrectomy, a cutting-edge treatment for retinal diseases. 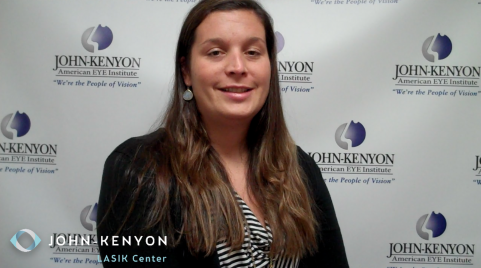 John-Kenyon offers a number of Glaucoma solutions to remove pressure on the eye. 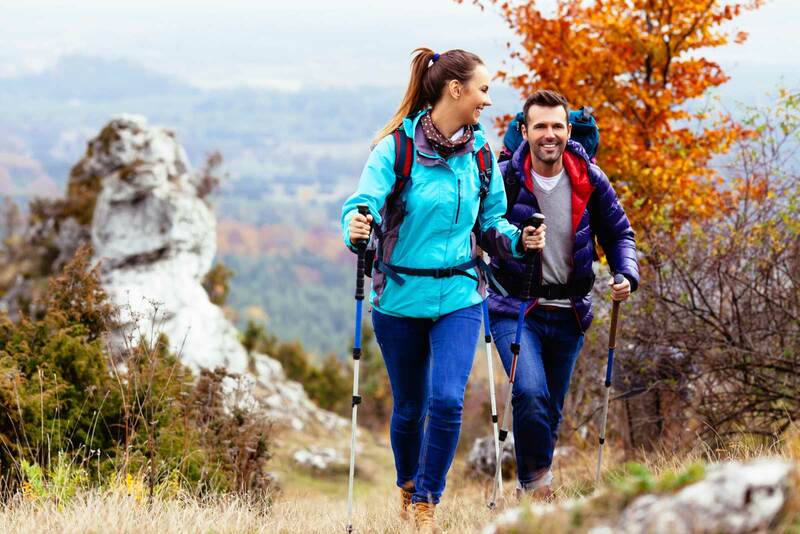 For patients who may be intolerant to drops, we offer Selective Laser Trabeculoplasty (SLT), which uses an advanced laser system to target only specific cells of the eye – leaving surrounding, unaffected tissue intact. This outpatient procedure only takes a few minutes and most patients see results within the next day. 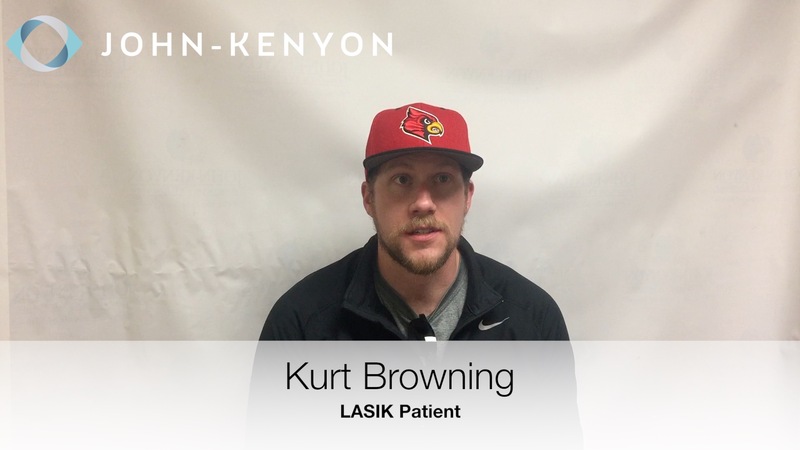 In addition, we are proud to offer AquaFlow, a new advancement in the treatment of glaucoma and its symptoms that reduces intraocular pressure with a tiny collagen implant. The implant helps maintain a channel for excess fluid in the eye to drain, keeping intraocular pressure low. 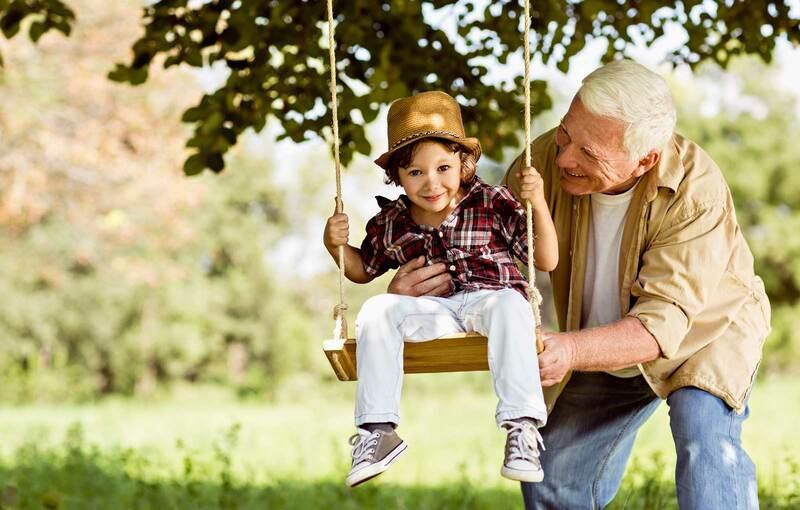 The outpatient procedure takes approximately 30-45 minutes and most patients can return to their normal activities the next day. Corneal Collagen Cross-Linking (CXL) is a developing keratoconus treatment. 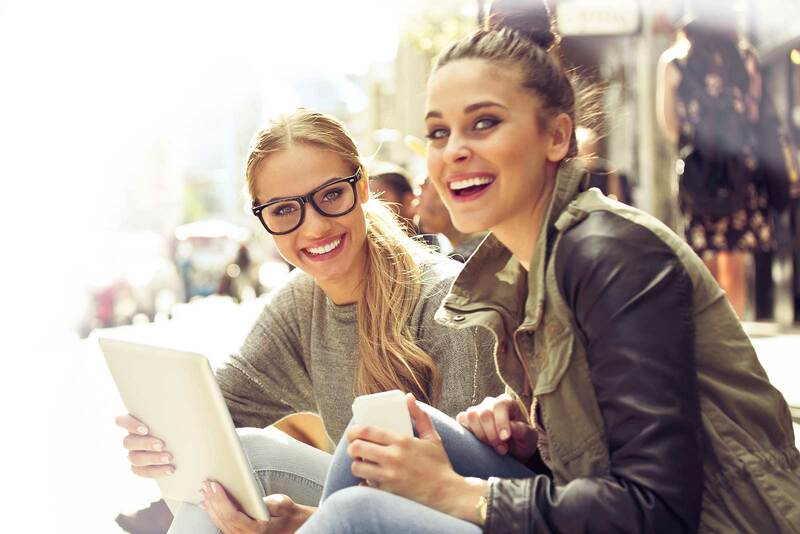 CXL works by increasing collagen crosslinks, which are the natural “anchors” responsible for preventing the cornea from bulging out and becoming steep and irregular. 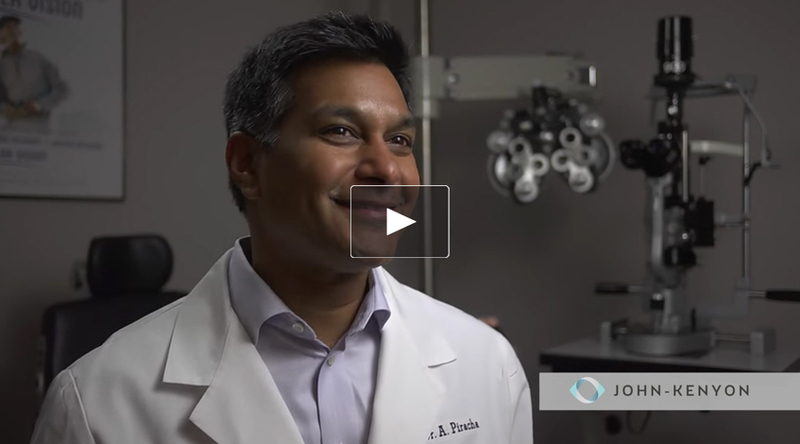 John-Kenyon is one of the few ophthalmology practices in this region offering CXL, and Dr. Piracha is thrilled to be able to offer the procedure to our cornea ectasia patients. 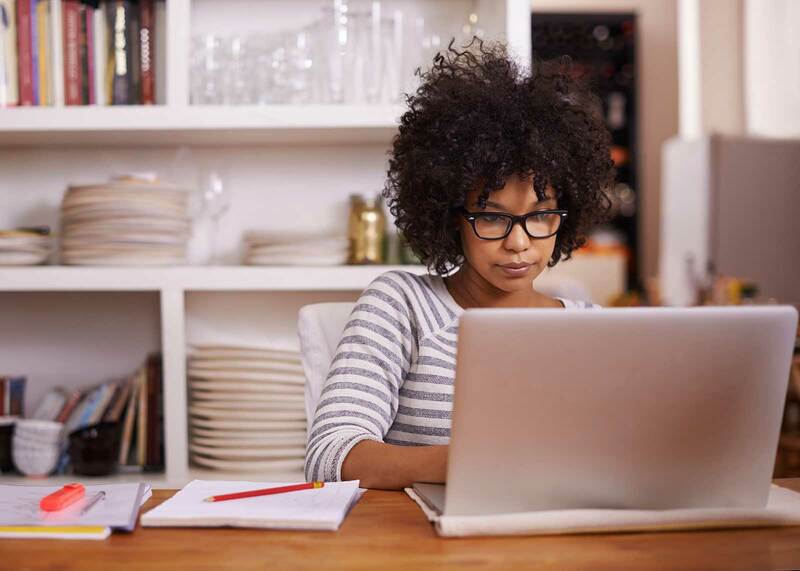 With advances in lens technology, it’s now possible to have intraocular lenses (IOLs) implanted to correct astigmatism and eliminate or lessen the need for bi-focal and reading glasses. These lenses replace the eye’s natural, cloudy lens, which cannot be seen or felt by the patient and becomes a permanent part of the eye. 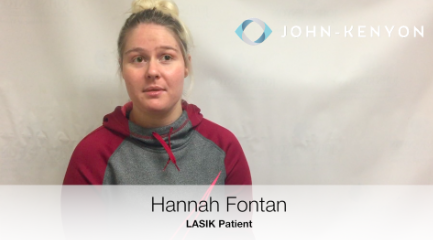 John-Kenyon Cataract Center offers the latest in implantable lens options to provide a natural range of vision, both near and far. 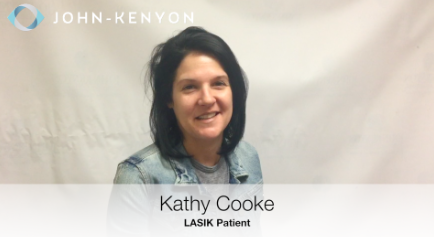 After becoming allergic to contact lens, Kathy decided to try LASIK. Only one day after her procedure and she already has 20/20 vision! 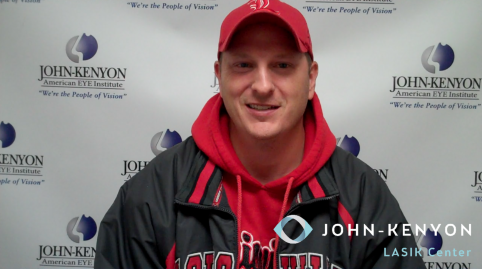 Greg woke up seeing the alarm clock for the first time in 15 years after LASIK at John-Kenyon. 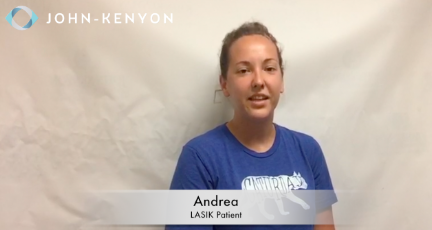 Andrea came to John-Kenyon wanting to make her life easier, glasses and contacts free! After LASIK, she is seeing 20/15!